Review: I like Armani EDP as they last long on my skin. 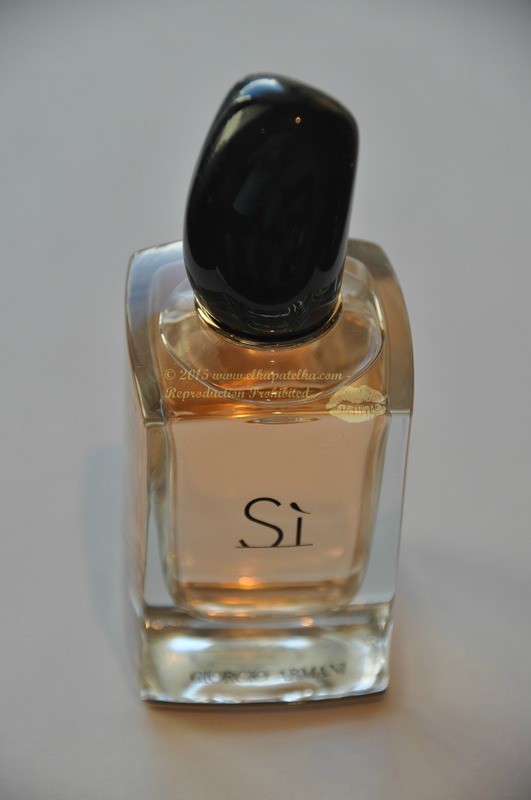 Armani Si has a simple and elegant bottle, which hides a chypre scent. It’s price is reasonable only at the duty free shops or in special offers. I bought mine as a gift set with a shower gel and a body lotion (still did not test those-I will add the review if they are any good).